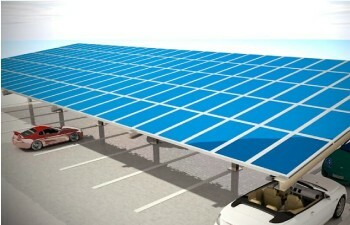 How beneficial are solar panels on parking lots? Solar canopies over parking lots have emerged as an innovative solution for many business enterprises, hospitals, retail stores etc. to go solar. Solar carport solutions can be offered to a customer with a pre-existing carport structure as well as customized overhead solar carport canopies to cover the parking space. 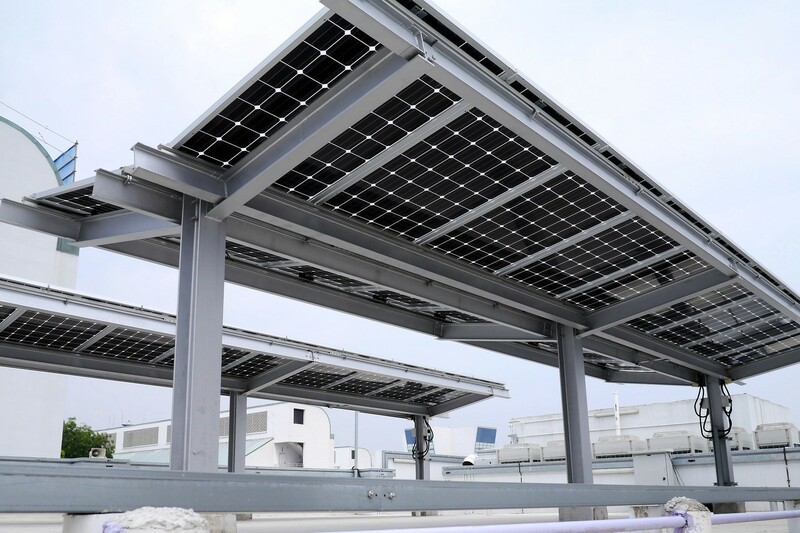 Many companies, despite wanting to put up solar panels, are often constrained by space availability over the rooftop or the rooftop being used for some other purpose. In such a scenario, car parking roofs have come to their rescue. In many shopping malls and retail stores which have open parking lots with no shades or protection, solar parking can be a good way to protect the car from the sun and produce some electricity. An interesting aspect is that not only are you providing protection to the cars below but also producing clean and free solar electricity. This electricity can be used for the building or even as a charging port for electric cars which are getting popular these days. 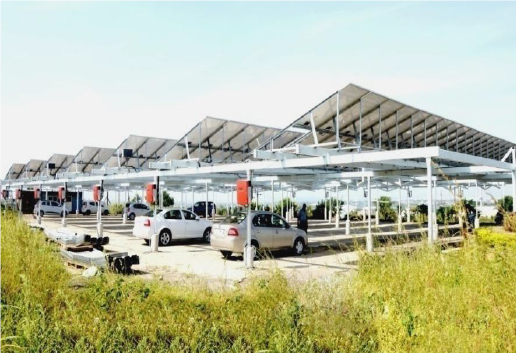 How attractive are solar carports in India? In a country like India which has ample amount of sunshine throughout the year, solar parking would be an efficient way to use existing and new parking lots, and also producing electricity during peak hours. Incentivizing commercial and industrial establishments to put up solar panels over their parking lots would be a good way for the government to achieve part of its rooftop solar targets. And let’s be honest, solar panels can also be a good way of improving the appearance of parking lots which are mostly just ordinary-looking. Despite this, many EPCs hesitate to offer solar carports as a solution because of the engineering complexity involved. In order to install a solar carport, a good amount of structural designing will have to be done which will be seen as excess material in the form of steel, which in turn results in extra costs. As the industry matures and system costs reduce, the number of suitors for such innovative designs are increasing. Take a look at a super-cool carport installation below. It was installed by Sunshot Technologies for a leading international airport in India. 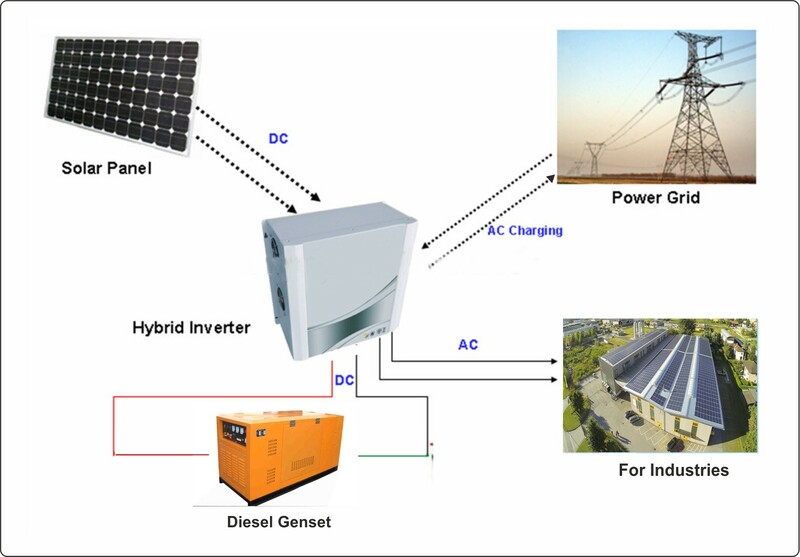 The capacity size is 513 kWp. Solar carports is a niche market and there definitely are some challenges to be overcome. And the biggest challenge is cost. It is true that this might not give you as much returns as a rooftop or ground-mounted solar plant. The extra steel, labor, and structure required can spike the costs. 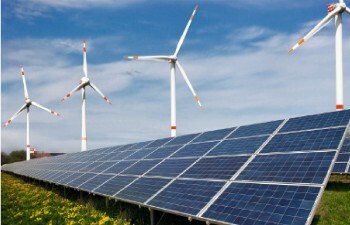 In the end, no matter how much interested the company is in going green, the economics of the project should work out favorably. Nonetheless, this idea definitely has some degree of economic sense to it and trying it is definitely worth a shot, especially for companies interested in differentiating themselves.